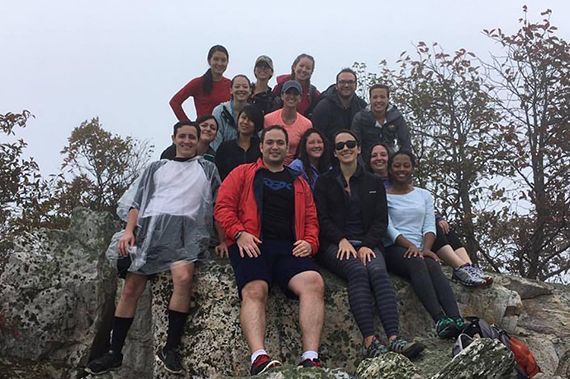 Become an advocate for women's health and improve outcomes for patients as a graduate of our Obstetrics and Gynecology Residency. Work one-on-one with internationally recognized leaders in obstetrics and gynecology and its subspecialties. 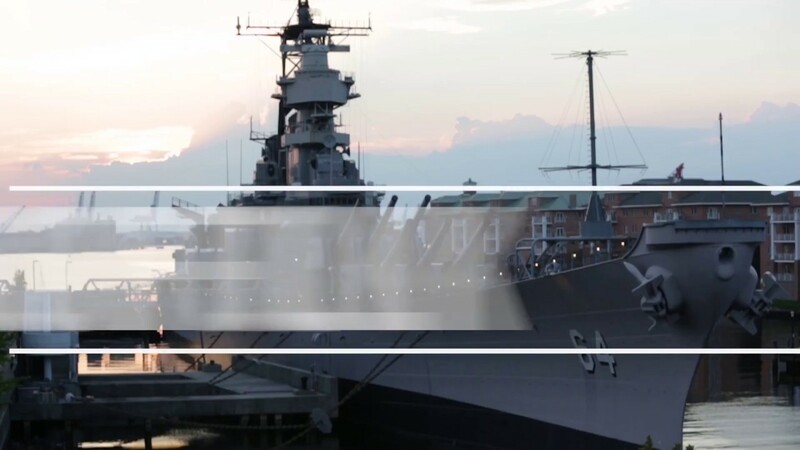 Gain in-depth experience in diagnostic ultrasound, high-risk obstetrics, pediatric and adolescent gynecology, reproductive endocrinology and more. Strengthen your skills as a clinician and scientist, and advance patient care in our perinatal research program. Pursue a fellowship after completing your training. Our residency has had a 100% fellowship match rate from 2008 to 2018. As part of our residency, you're part of a family. Our residents are kind, fun and helpful – the type of people you want to be friends with. 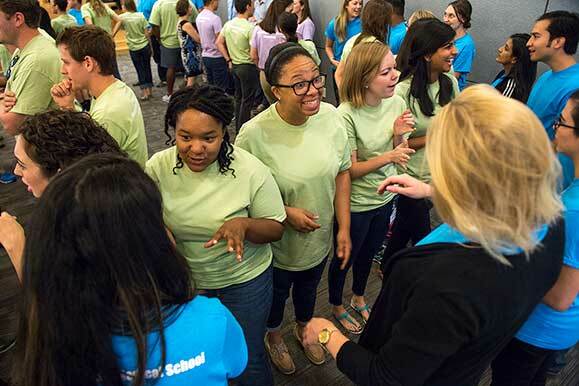 Residents enjoy spending time together during rotations, annual resident retreats and end-of-year celebrations. 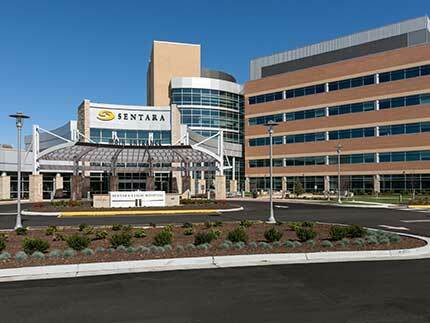 Sentara Norfolk General Hospital, the primary teaching hospital for EVMS, is home to the area's only Level I trauma center and burn trauma unit and the region's premier heart program. Residents undergo obstetrical training at this hospital. Sentara Norfolk General's obstetrics unit has about 700 maternal transports and 3,000 deliveries annually, all available for resident training. The diverse patient population offers residents a high level of responsibility across a variety of pathologies. This hospital is the only facility where residents take in-house night call for both our obstetrics and gynecology services. 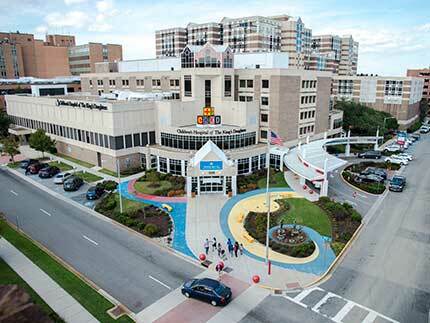 ‌Children's Hospital of The King's Daughters is the only freestanding children's hospital in Virginia. With 206 beds, it is the regional pediatric referral center for coastal Virginia and northeastern North Carolina. 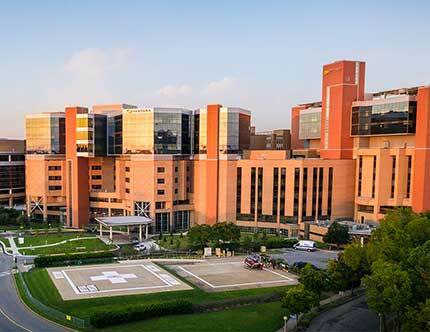 The hospital, a pediatric Level I trauma center, is home to the area's largest and most advanced neonatal and pediatric intensive care units. Residents care for children with gynecological disorders and complications from chronic medical problems, such as pediatric cancer and renal transplantation. Our faculty and residents also care for pediatric gynecologic trauma patients. 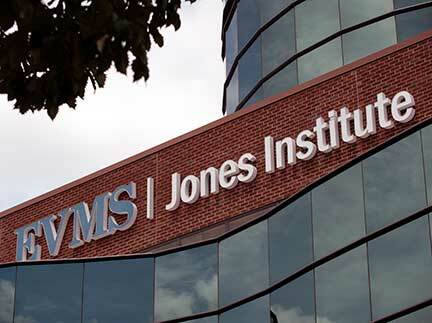 EVMS' Jones Institute is an international leader in clinical and scientific research in assisted reproductive technology. The institute serves as home base for residents on the reproductive endocrinology and infertility service. Known for achieving the first in vitro fertilization baby born in the U.S., and more recently, the development of the birth control pill Seasonale, the Jones Institute provides unparalleled opportunities for training and patient care practice in infertility and reproductive medicine. 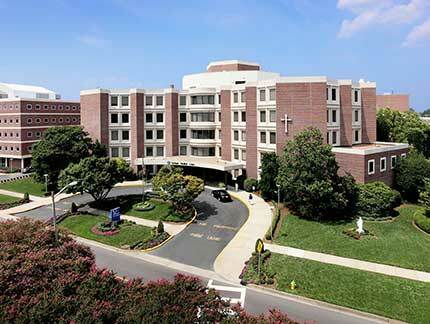 Bon Secours DePaul Medical Center is a highly respected, 204-bed acute care facility serving Norfolk. DePaul is a major teaching site for EVMS, and a majority of the physicians on DePaul's medical staff hold faculty appointments. Known for its premier cancer center, DePaul provides care for gynecologic oncology patients in the region. Our residents train with the hospital's gynecologic oncology faculty, learning all aspects of pre- and post-operative care. Residents also assist with major gynecologic oncology procedures and complex gynecology surgery. The facility uses the da Vinci minimally invasive robotic surgical system for cancer, gynecological and urological surgical procedures. Sentara Leigh Hospital is a 250-bed acute care facility specializing in orthopedic, cardiac, advanced imaging, obstetrical, gynecological and breast care services. 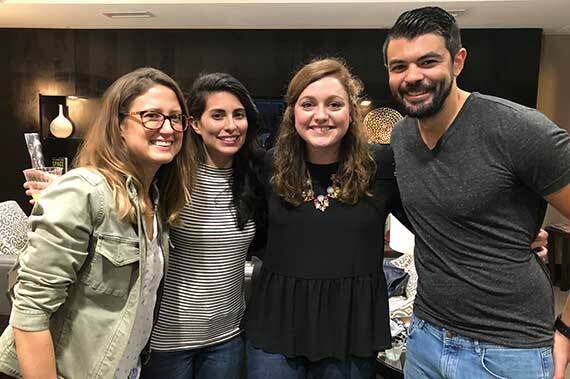 While on the gynecology rotation, residents work with two private physician groups who specialize in minimally invasive surgical approaches including laparoscopy and da Vinci-assisted procedures. Residents also train alongside gynecologic oncology faculty at this facility. 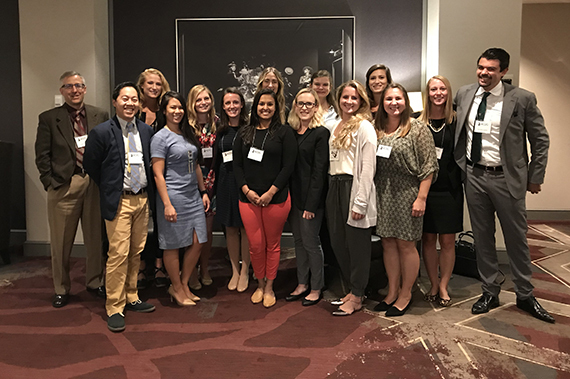 The EVMS Obstetrics and Gynecology Residency is an ACGME-accredited four-year program leading to board eligibility for Obstetrics and Gynecology by the American Board of Obstetrics and Gynecology.